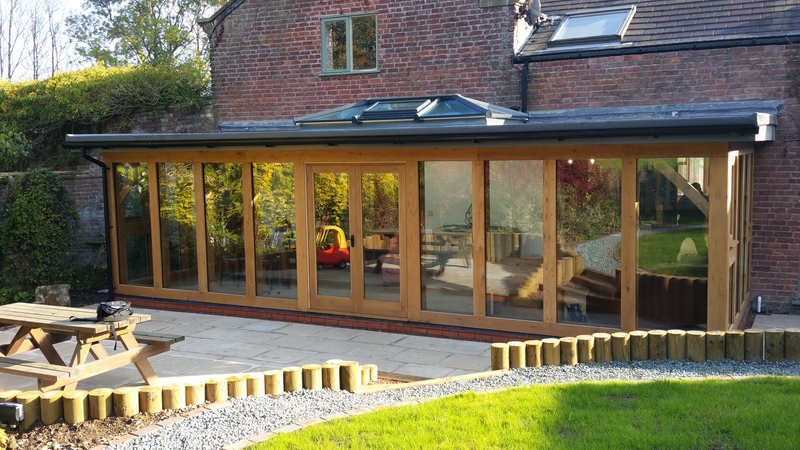 “Our requirement was primarily for the design of a garage and additional shower room for our bungalow, and secondly for possible improvements to the poor design of an attic conversion which had stairs leading off a bedroom. Craig and Matthew from Ke-design visited us to look round, discuss our requirements and take measurements. They then came back with a number of alternative designs for us to choose from. These provided solutions to our problems which we would never have thought of ourselves and we were able to pick an option which covered every aspect of our requirements and overcame the issues with the existing layout. “Ke-design offer a friendly and professional service, we have found them to be positive and enthusiastic. For our first project we asked Ke-designs to create a new kitchen/ family room extension for our home. Craig created a number of design options and worked with us to understand what we wanted from the space. 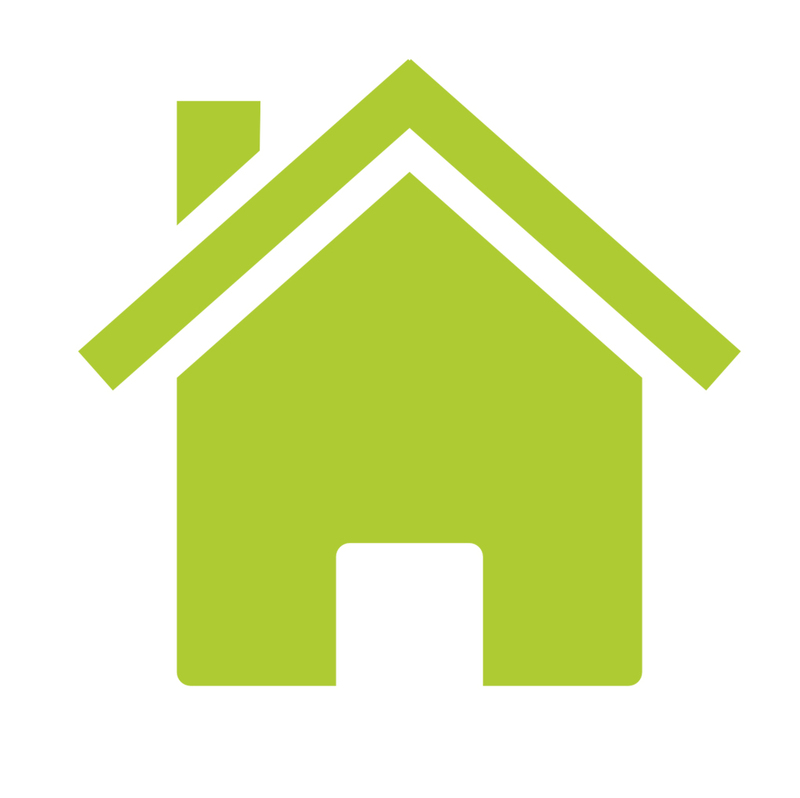 "Thank you so much for all your help and support through my recent planning application, really appreciated. 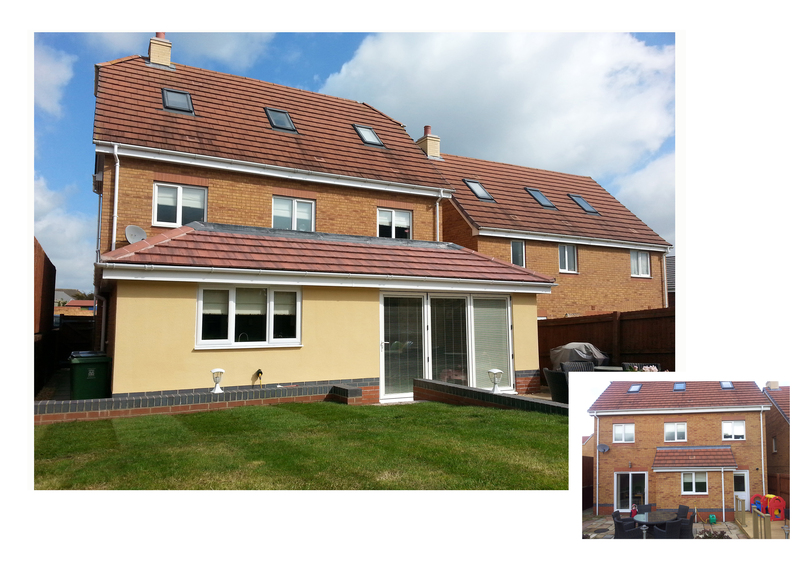 I was impressed with your attention to detail, quality of work and efficiency throughout. Being new to the process, I was also pleased with the manner in which you explained the process and supported me all the way." "Having been drawn to ke-design by their website, upon reading through, this ticked all the boxes for the type of designer we wanted to work with. Being local was a great bonus. We have been extremely pleased with Craig's pro-activeness and easing our burden through the planning and building control process. Listening to our requirements, we have a design that meets & enhances our functional needs of our home and look forward to seeing the finished product which is currently under construction. We are sure it will be a home to be extremely proud of!" 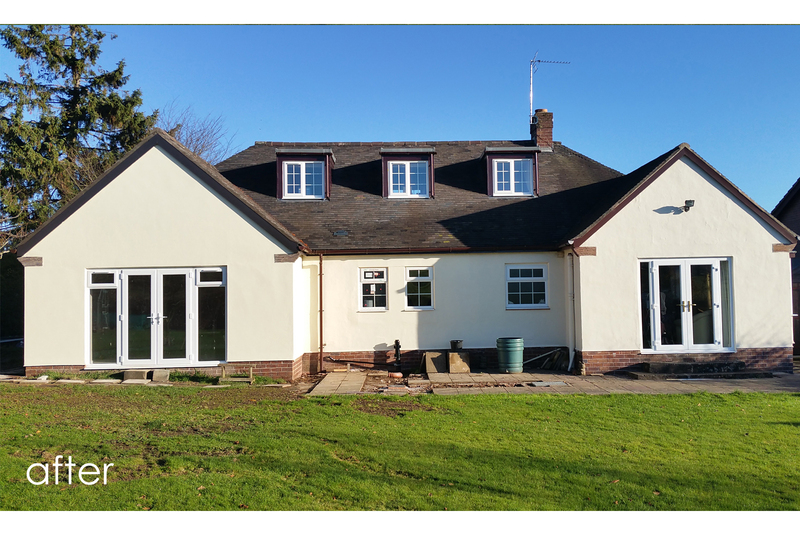 "I engaged ke-design to prepare my property extension and they handled every aspect of the process with efficiency, keeping me advised at every stage. They prepared the plans to my design but made suggestions which greatly improved them and handled all the official negotiations. Above all they are friendly and knowledgeable"